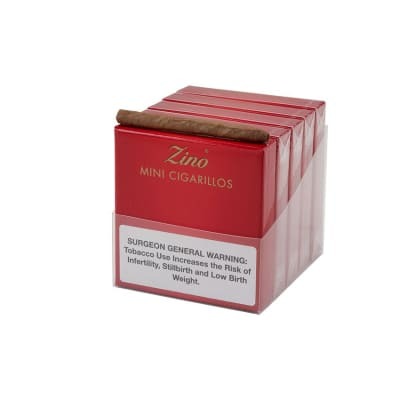 Sometimes impossible to find, these fine Zino Red Mini Cigarillos 10/20 cigars are very well made and worth the wait. 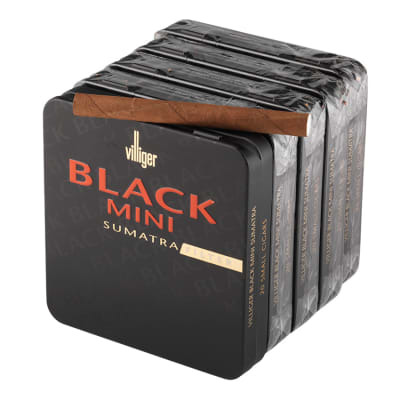 Each Zino Red Mini Cigarillos 10/20 cigar is sealed in an airtight humidor-pack, allowing the cigars to maintain their mild flavor and factory freshness for several months. 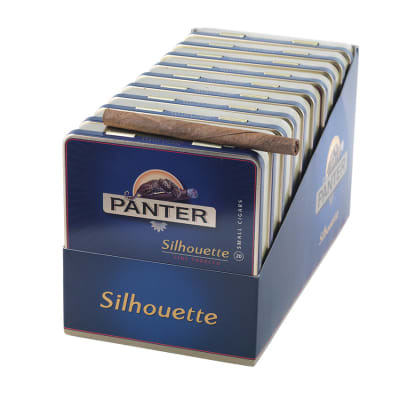 If the cigar you are looking for is not available, be sure to mark it off as a 'favorite' for an automatic email! Sometimes impossible to find, these fine Zino Red Mini Cigarillos (20) cigars are very well made and worth the wait. 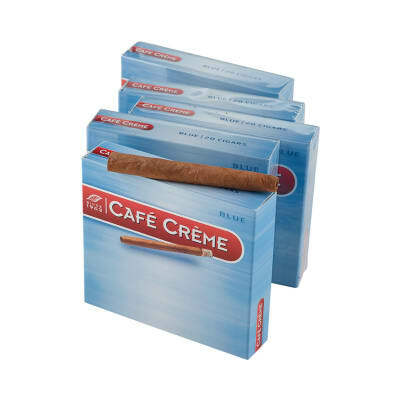 Each Zino Red Mini Cigarillos (20) cigar is sealed in an airtight humidor-pack, allowing the cigars to maintain their mild flavor and factory freshness for several months. 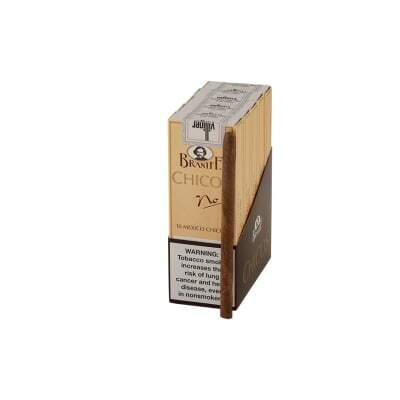 If the cigar you are looking for is not available, be sure to mark it off as a 'favorite' for an automatic email!